Built To Perform, Northern Radiators Are 100% Aluminum Welded Construction. Lighter Than Copper / Brass, But Provide Up To 75% More Cooling Capacity. 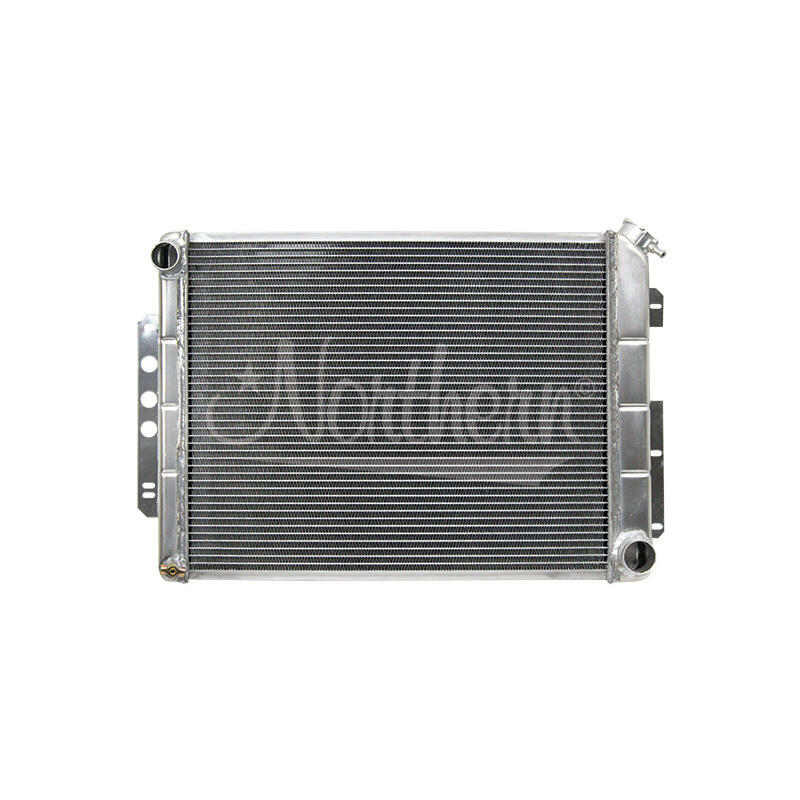 Features Include Billet Machined Filler Necks For Better Pressure Control And Automatic Transmission Models Use Our Northern Ultra-Performance 7 Plate Transmission Coolers.